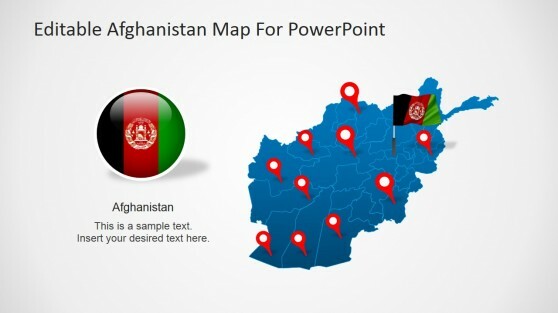 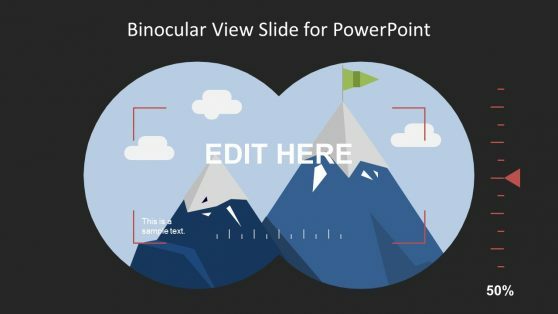 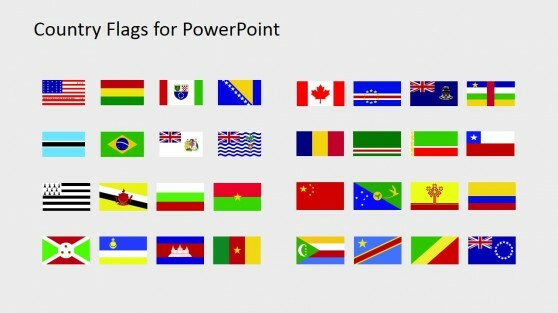 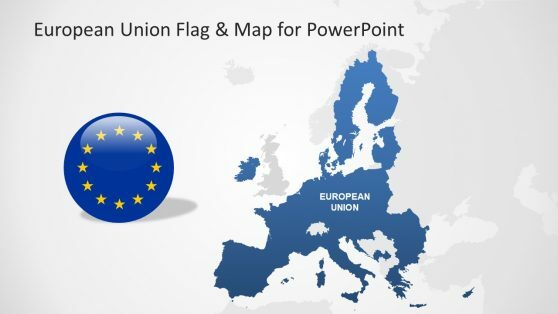 Download Flags for PowerPoint presentations. 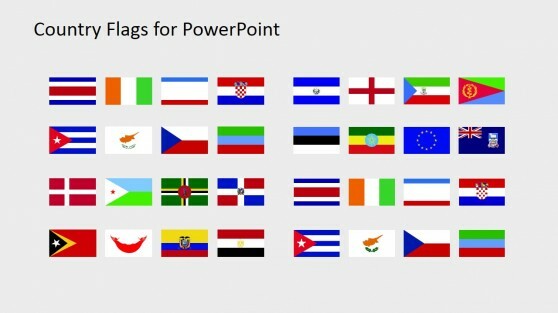 These flag templates provide maps, markers and flags for making presentations about specific countries. 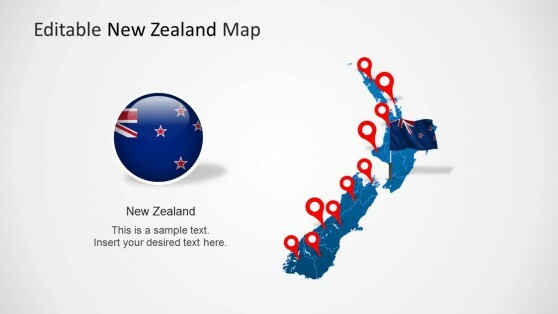 Each template has been designed for a specific country like the United States, Canada, Germany, France, China, India and others. 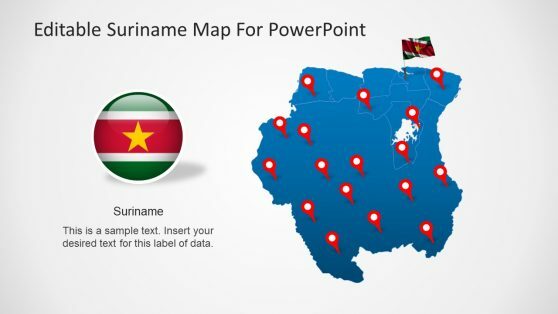 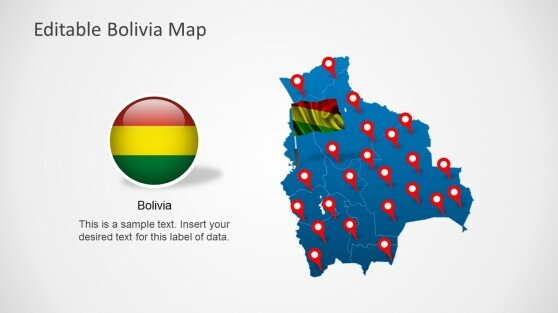 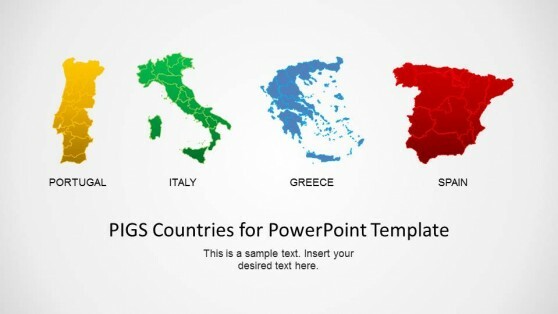 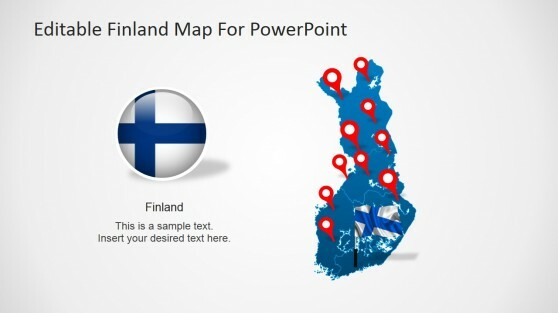 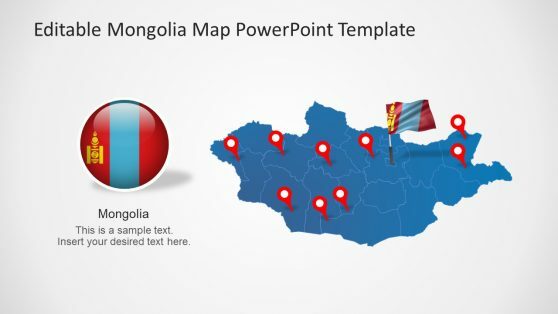 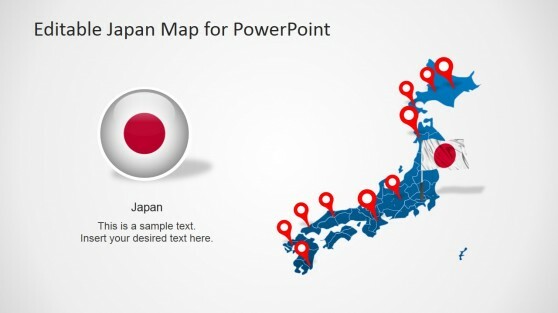 Download a template that suits your presentation needs and the country you wish to present information about.